Does a garage door require maintenance even if it is brand new? Garage door maintenance is important. Our specialists say that even brand new garage doors need it. Maintenance does not necessarily mean repairs or replacements, but it also includes regular check-ups and inspections, which are quite important. Follow the recommended servicing period. Can I still use my old opener if I get a new garage door? Your old opener may actually be fit to handle your new garage door, if the door's dimensions and weight aren't too much for its horsepower output, for example. But if there's some uncertainty as to whether it'll be able to handle it, then it is not recommended to use your old opener. Even the slightest incompatibility can lead to a great deal of problems. How often can I use lubricant on the garage doors? You can regularly lubricate any of the moving parts of your door. 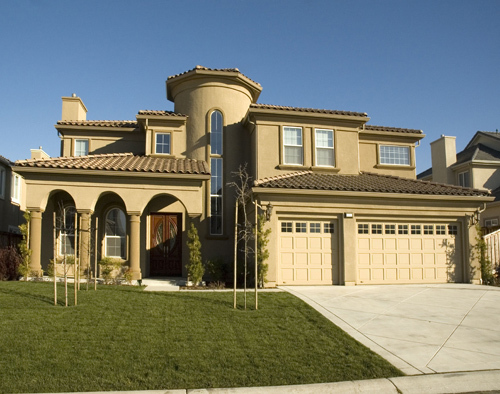 That way the parts will always be moving smoothly and will avoid any broken spring repair or garage door cable repair. 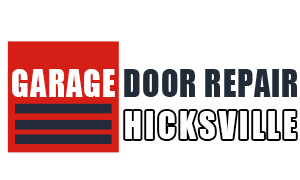 Experts at Garage Door Repair Hicksville suggest you to have a rag dipped in oil near your door. That way you can constantly wipe the door parts. What can I do to improve the look of my old garage door? In addition to having it painted, you can upgrade the appeal of both the outside of your door and the inside of your garage by adding garage door windows. There are many types and styles to choose from, and our experts can help you install them.